RALEIGH, NC, August 22, 2017 /24-7PressRelease/ — Hardison & Cochran, Attorneys at Law is proud to continue its partnership with the Autism Society of North Carolina and Carolina Football to promote greater awareness of the services available to those with autism. Team Autism NC was established in 2014 after Hardison & Cochran decided to start sponsoring Carolina Athletics. The attorneys at the Raleigh law firm wanted their sponsorship to promote more than their legal services. Hardison & Cochran partnered with the Autism Society of North Carolina and invited the Autism Society to use the in-game advertising spots available through the sponsorship to promote the autism programs and services that the non-profit offered. Each football season has included an Autism Awareness Game in Chapel Hill that allows volunteers and staff with the Autism Society to answer questions and share information about its services with Carolina football fans. The 2017 Autism Awareness Football Game, sponsored by Hardison & Cochran, features a matchup of the Tar Heels and the University of Virginia Cavaliers on Oct. 14. 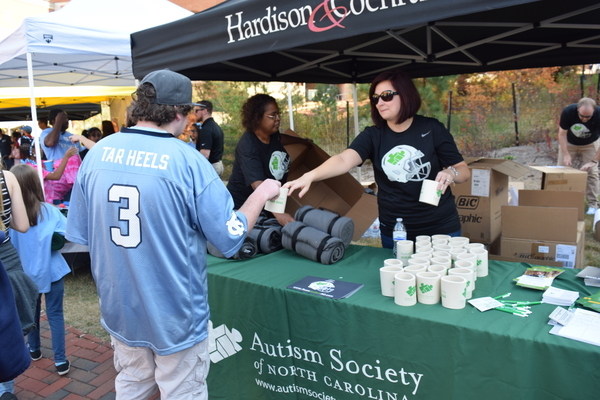 On game day, the Autism Society of North Carolina will have a tent in Tar Heel Town near Kenan Stadium for staff and volunteers to answers questions about autism and the services available. Autism is a common developmental disability that affects thousands of families in North Carolina. The Autism Society of North Carolina estimates that more than 65,000 North Carolinians cope with the Autism Spectrum Disorder, which describes a group of developmental disabilities affecting a person’s capacity to grasp what they see, hear and sense, such as classic autism, Asperger’s syndrome, and Pervasive Developmental Disorder-Not Otherwise Specified (PDD-NOS). Tracey Sheriff, CEO of the Autism Society of North Carolina, said Hardison & Cochran had embraced the work of the Autism Society and helped spread the word about its services. On the Team Autism NC website is a link to order discounted tickets to the Autism Awareness football game and information about the Autism Triangle Challenge on Oct. 14. Before the Autism Awareness Game kicks off in Chapel Hill, the annual Triangle Run/Walk for Autism will be held in the morning in downtown Raleigh. Proceeds from the Run/Walk for Autism will help fund local programs of the Autism Society of North Carolina. Team Autism NC members who take part in the Run/Walk and attend the football game and post about it online will receive a free, limited edition T-shirt. Learn more about the Run/Walk for Autism and how to register. Hardison & Cochran urges everyone to consider joining Team Autism NC. Hardison & Cochran, Attorneys at Law is a highly respected North Carolina law firm with offices in Raleigh, Durham, Fayetteville, Dunn, Greensboro, Southern Pines and Wilmington. The firm’s practice areas include workplace accidents, car accidents, truck accidents, motorcycle accidents, boating accidents, dog bites, dangerous drugs, defective medical devices, and nursing home abuse and negligence. 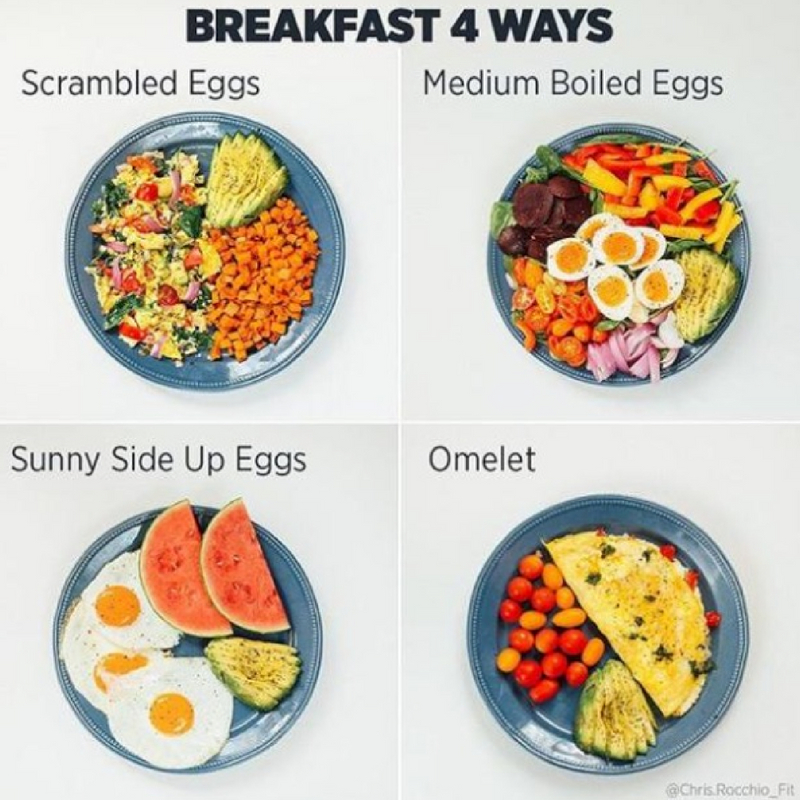 For more information, call the firm toll-free at (919) 444-4444 or use the law firm’s online contact form.